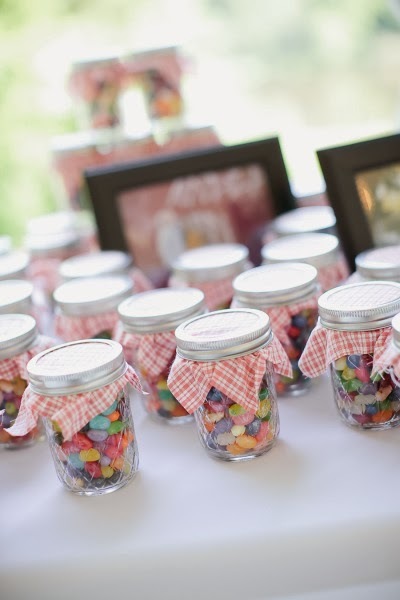 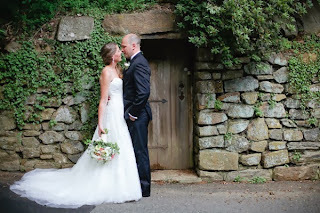 Another one of our lovely brides is featured in Style Me Pretty this week! 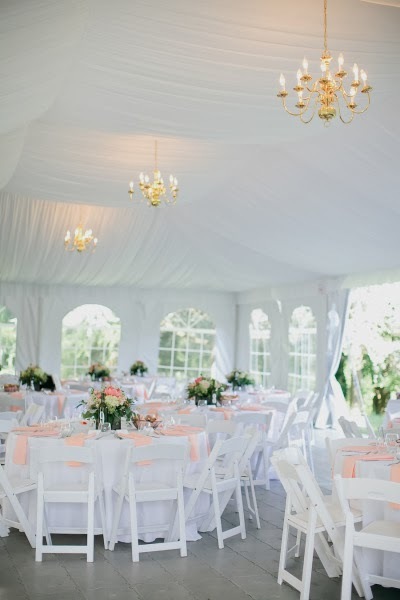 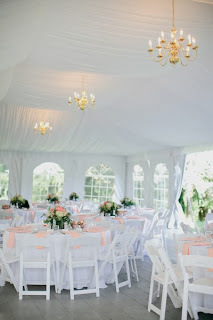 Married in Pennsylvania at the Welkinweir Arboretum, Ingrid and Scott created an elegant setting with sweet personal touches. 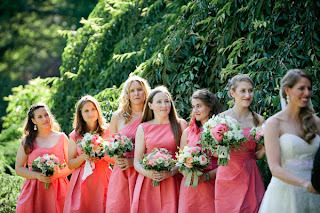 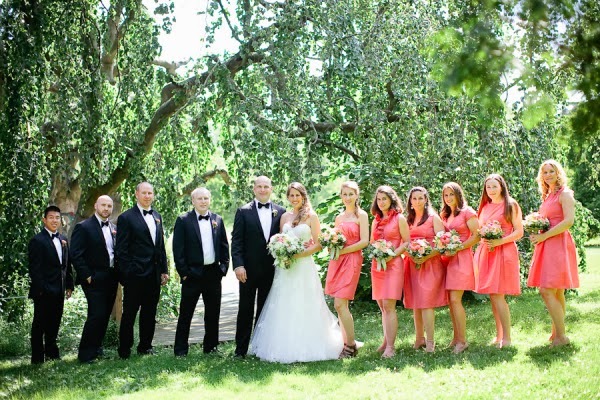 Ingrid's bridesmaids wore a mix of styles by Alfred Sung in the color Firecracker. 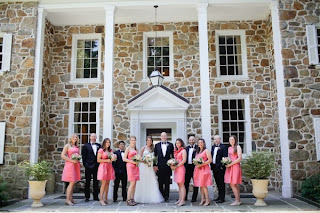 Congrats Ingrid and Scott! 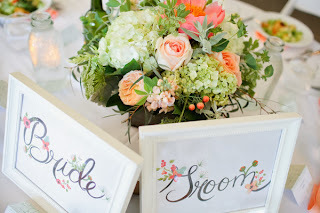 You can read the Ingrid's personal wedding story and browse the rest of the gorgeous gallery by photographer Yasmin Khajavi here.